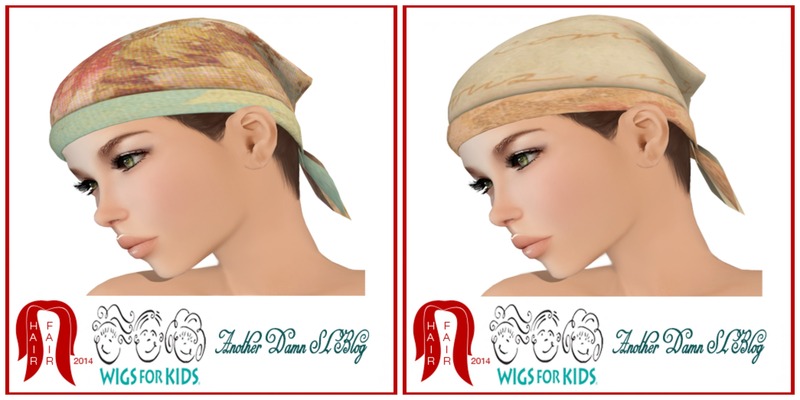 Hair Fair 2014 Mina & Damselfly Previews and More………. Ola! A few 2014 Hair Fair previews. Mina has been uber busy making these fantastic new styles. Iris and Sophia are long and luscious, she didn’t forget about the guys though, Timo is amazing all on its own and comes with its own hairbase. I love them all but Iris is one of my picks for favorite style this year hehe. These are all shown with materials and in Lt Brown tones, but there is an option for no materials as well. Damselfly has a few equally beautiful styles. Praise is long and exquisite, Tabby is a sweet fly-away style and of course the fabulous short Eilana is breathtaking as well! Damselfly also has some amazing Men’s styles out, so watch for those guys! Last year there was a fake group that was made up and charged money to join promising demos, call their bluff again this season, as the 2014 Hair Fair Group will always be free to join……..do not ever pay to join this group! On the last day of the Hair Fair ‘we remove our hair to show we care’ On every Hair Fair Sim there will be a booth to buy Bandana’s made by us! Designers, Bloggers, Builders and Shoppers have made a Bandana or two for the sole purpose of donating 100% proceeds for Wigs for Kids. I usually pick up quite a few as they are super to wear to the Hair Fair or any other high volume event, and of course to be worn on the last day of Hair Fair. Above are my pretty Bandana’s that I have made. Most of you read my story last year at this time, but if you haven’t and would like to click here for that post to see why Hair Fair is most important to me. Posted in AnotherDamnSlBlog, iheartslFeed and tagged as 2014 Hair Fair, 2014 Hair Fair Demo Group, Adam n Eve, Bandana Day, Cae, DamselFly Hair, Ikon, Mina Hair, SLink, SLink Physique Mesh Body, Wigs for Kids, [PXL] Creations.